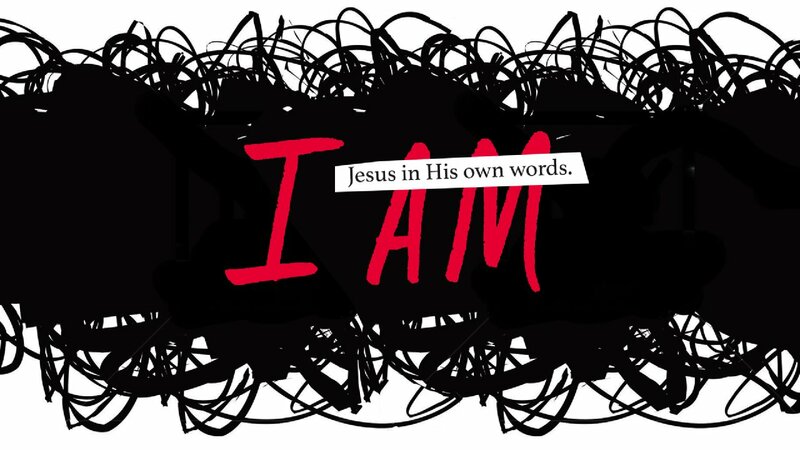 Jesus has been called many things, but in this new series we will look at who Jesus is in His own words. 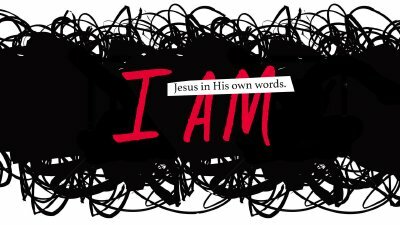 Over the next 4 weeks, we will examine a few of the statements where Jesus declared "I AM.” When we know who He is, who will discover who we are. In Part 1, Josh teaches on the "I Am" statement of the True Vine. Jesus tells us in John 15:5, that he is vine and we are the branches. Christianity isn't trying to live like Jesus but allowing Jesus to live through you. Josh concludes on the series "I AM" and teaches on the resurrection power of Jesus in our lives. The secret to experiencing resurrection power in our lives is being convinced of God's love for us. Jesus is moved to act on our behalf not because of our love for God but for his love for us.  In Part 3, Josh teaches on Jesus being the good shepherd. As the good shepherd, he protects, guides, and loves his sheep. Our responsibility as sheep is to respond to his voice. Josh continues with the series "I AM". In Part 2, he teaches on Jesus being the bread of life. We can seek things in this world but they will never fulfill. Jesus is the only thing that can bring true satisfaction and give us life more abundantly.